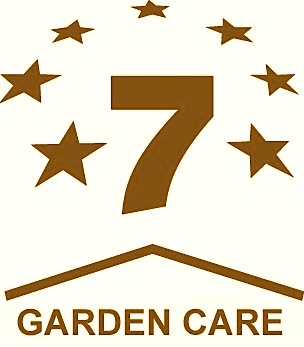 Our gardening professionals have over 20 years of experience in all aspects of gardening ranging from tree trimming to lawn maintenance. We bring state-of-the-art equipment from lawnmowers to leaf blowers to large trailers with us to every jobsite. We believe that our job is to leave the area we work on cleaner than when we began, meaning that we rake and collect debris once we have completed the job. 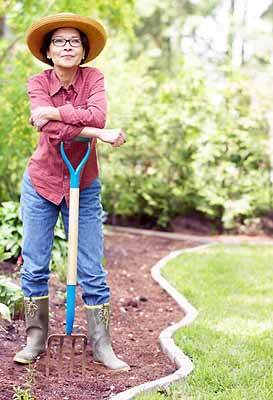 We want your garden, lawn, front or back yard to look its best. We do not like to take up much of your time and try our best to keep our services quick and efficient, depending on the frequency of our visits and the size of your yard.